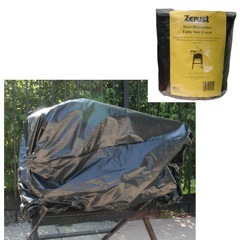 Zerust Motorcycle Covers are the ultimate solution for seasonal motorcycle storage. 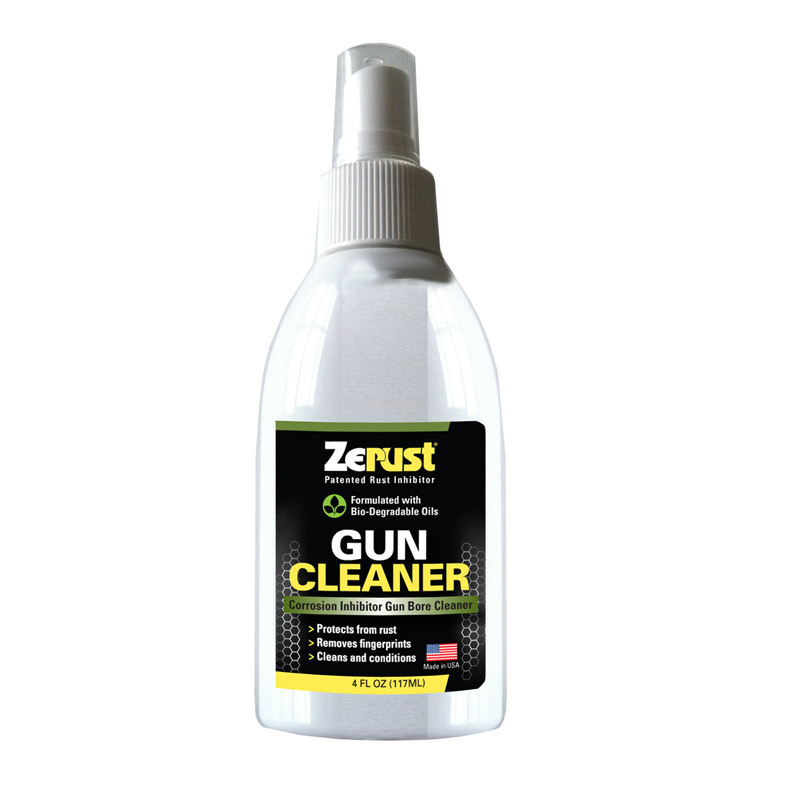 Our patented anti-corrosion technology is built right into the zip-up enclosure to keep your cycle in showroom shape. 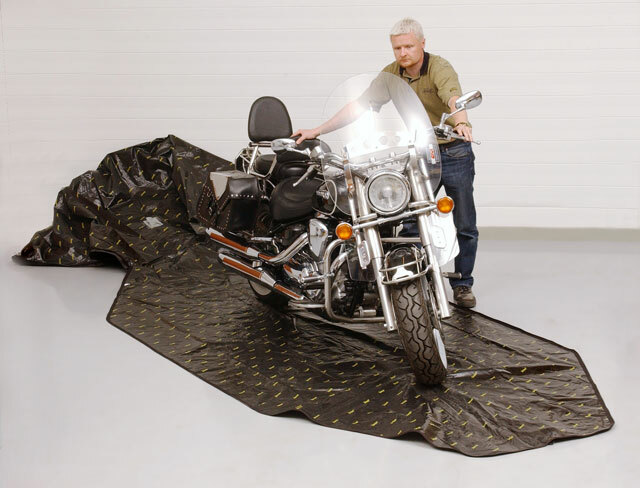 To use your cycle cover, simply clean and cool your motorcycle then zip it into the protective enclosure. 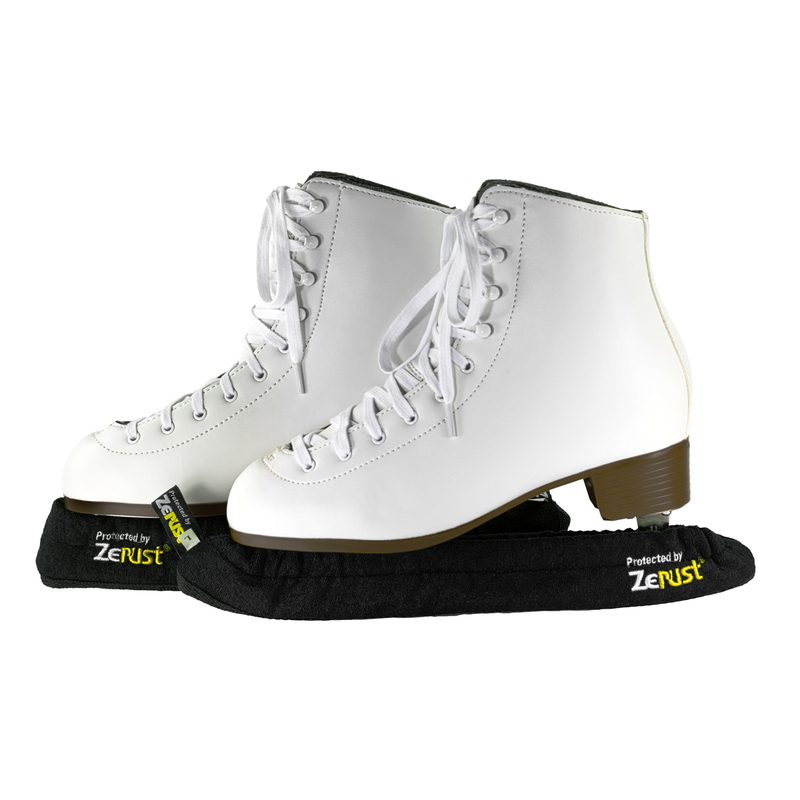 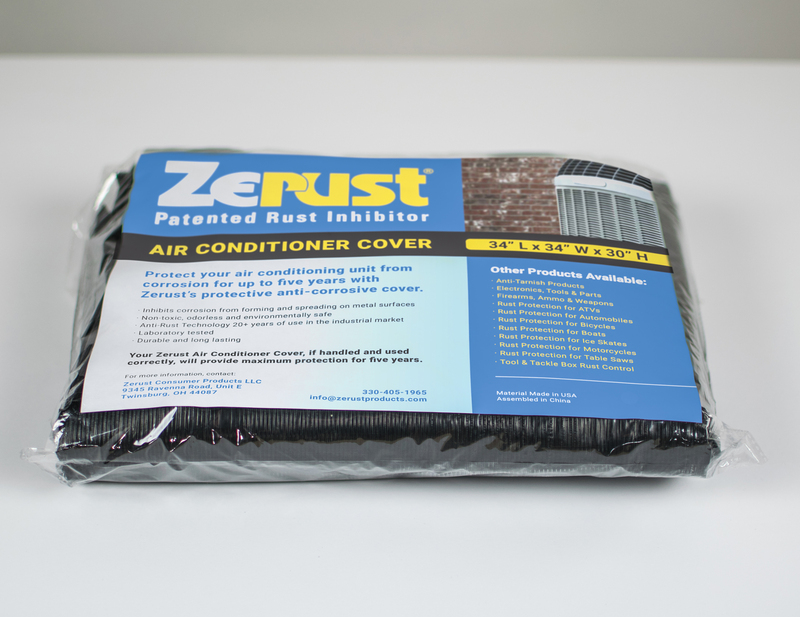 The anti-rust vapors will remain active for five (5) years from the date of purchase. 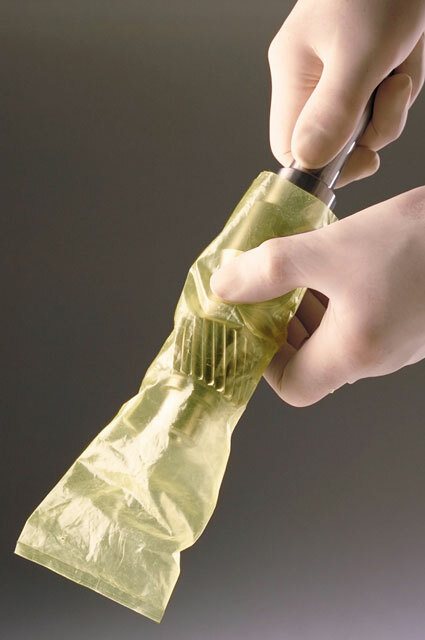 When you remove your cycle from the cover, the vapors will harmlessly evaporate into the air. 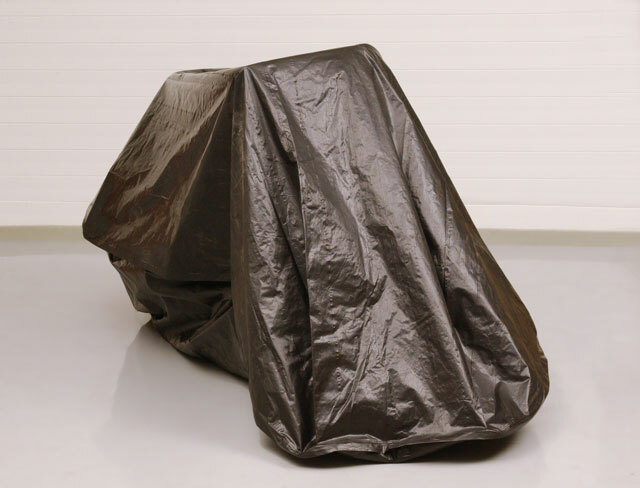 Our motorcycle covers are perfect for protecting snowmobiles, too! 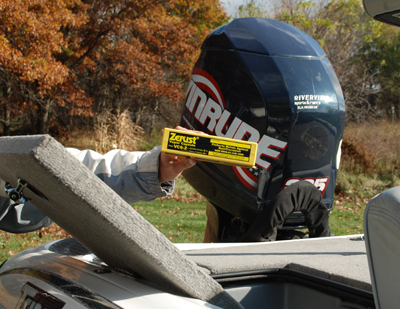 Check our product manual and usage instructions for additional tips and guidelines. 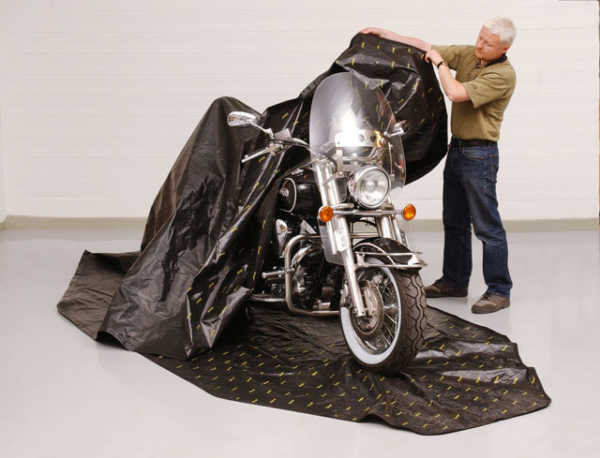 Motorcycles are major investments – maximize your ride time and maintain the appearance of your bike with a Zerust Motorcycle Cover. 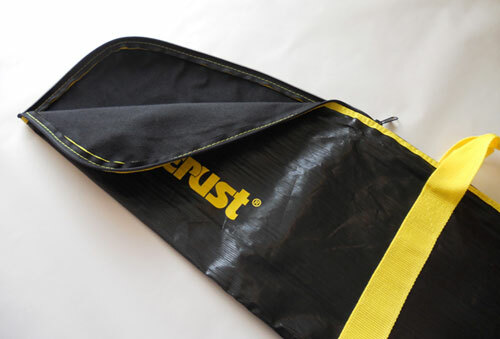 Regardless of your cycle’s size, make, model or style, Zerust will protect your most prized possession. 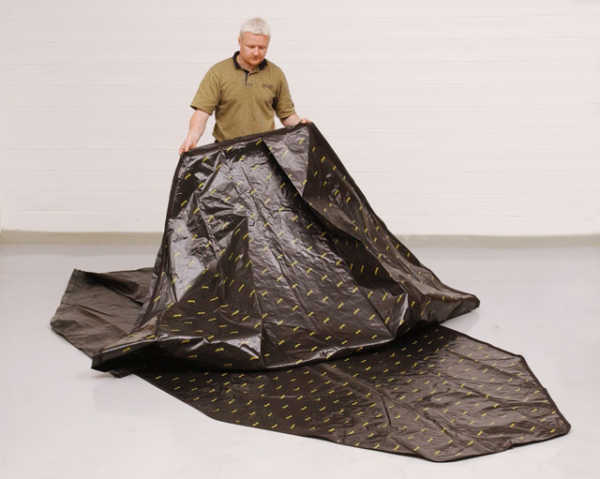 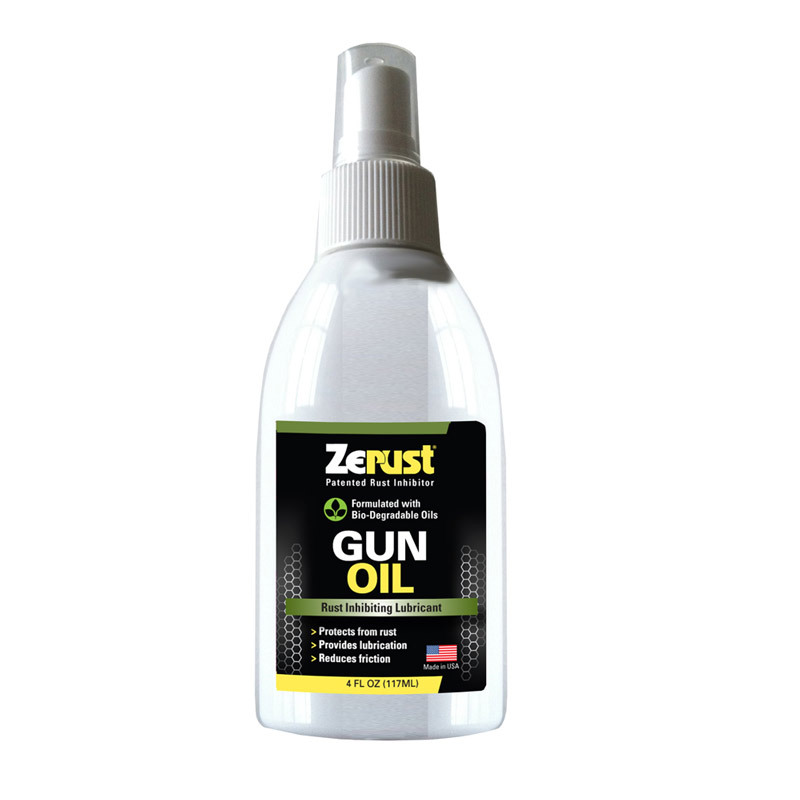 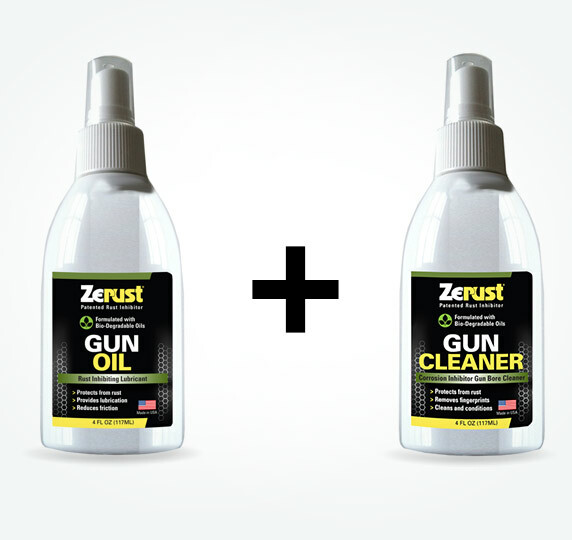 Please note: Although the material used to make Zerust Motorcycle Covers is waterproof, the covers are not completely watertight due to the effects of sewing in the zippers and the liner. Large (Touring) Lined -145" x 70", Large (Touring) Unlined-145" x 70", Regular Lined-135" x 70", Regular Unlined-135" x 70"